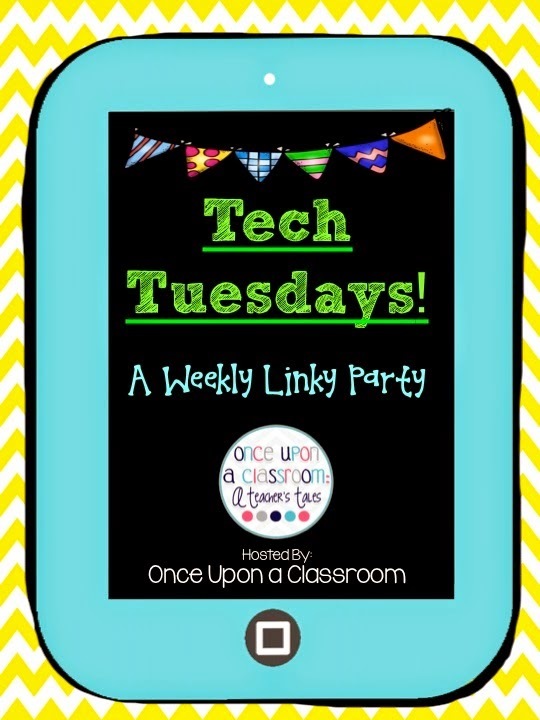 Once Upon a Classroom: A Teacher's Tale for Tech Tuesday! Over my Spring Break I did some serious work in the app department...downloading FREE apps that is. I got 2 classroom iPads through a DonorsChoose grant [read about how I got my project funded here] and they needed an update! I spent a lot of my time searching the App Store and Pinterest just to find apps that didn't cost money, which is the hard part. In our district our technology department doesn't support Apple products, they have chosen to go with another tablet. Being the Apple addict that I am I got permission from my principal to purchase iPads through grants knowing that I would get no support from the district if needed. Even though I'm completely on my own, I'm totally okay with that! There are SO many more resources in the Apple App Store that I can't find in the Google Play store. 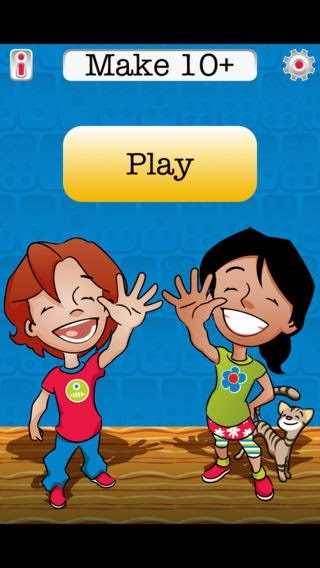 This app is simple - it's a quick game for students to practice sums to 10. In our 2nd grade collaborative team meetings we do a lot of common scoring and data analysis to find students for intervention groups. One of the largest groups who needed the most work at the beginning of the year were students who needed practicing memorizing their sums to 10. This would have been the PERFECT independent practice for them. I will definitely be starting the year with this next year. 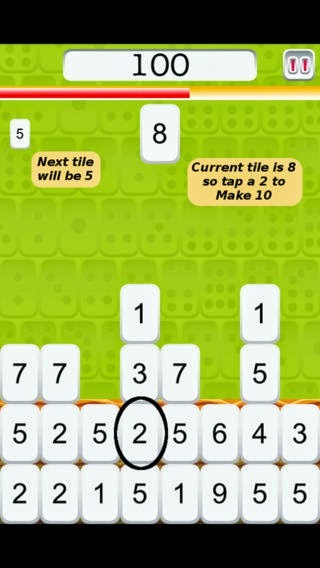 As new tiles come up the player continues finding matches to make 10. Simple and easy! Did I mention this app is FREE? And no in app purchases to distract your learners. 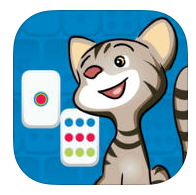 It is a primary classroom must-have! What are your must-have primary apps? Have you entered to win my Telling Time Bundle yet? Click here for a chance to win this $5.00 bundle for FREE! So excited for you! iPads completely changed the way I teach. I write about free apps on my blog www.erintegration.com (I've also linked up) if you are looking for other ones. So excited for you and your students! Thanks for linking up with me! I hope you'll link up again next week. I just got an iPad and I'm so excited to use it. I don't think I'll be letting my students use it though.